According to NHS about 127,000 people may suffer from PD in UK. People with PD are normal-thinking persons trapped inside bodies they cannot control. PD is one of the degenerative disorders which damages the brain progressively over time. There is no cure. Current treatments are based on relieving the symptoms of PD. Supportive therapies include medications, physiotherapy or in some cases surgery. One of the most common medications used in the treatment of PD is L-DOPA, the chemical precursor of dopamine which is involved in the transmission of movement messages around the nervous system. Medications unfortunately are often temporary solutions because of the side effects. Researchers claim very promising effects of Neurofeedback training for patients with PD. It is not a cure and it will not stop the progression of disease. However Neurofeedback does have a potential to reduce the symptoms of PD especially in early stages. Neurofeedback can improve static and dynamic balance significantly. It also may offer the possibility to reduce dependence on medications and improve quality of life. 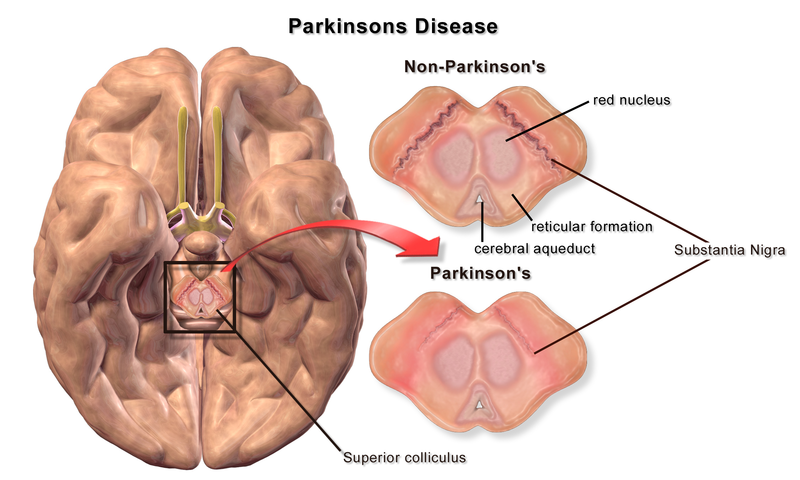 Call us today to discuss how Neurofeedback could help you or your loved one’s Parkinson’s Disease symptoms. Your initial consultation is free and you are under no pressure or obligation to proceed.